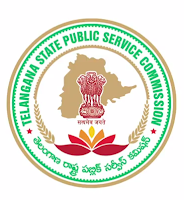 Telangana State Public Service Commission (TSPSC) has announced recruitment news for the post of Librarian (schools) in Residential Educational Institutions Societies. Applicants interested in this job may apply online on or before 04th March 2017. Procedure of selection: Written Examination (Online OR OMR Based). 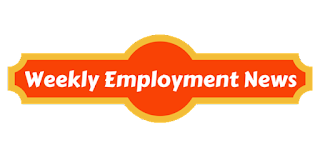 Procedure to apply for job: Applicants interested in this job may apply online from the website address given below in the link on or before 4th March 2017. Before applying for the posts, candidates shall register themselves as per the One Time Registration (OTR) through the Official Website of TSPSC. Those who have registered in OTR already shall apply by login to their profile using their TSPSC ID and Date of Birth as provided in OTR.